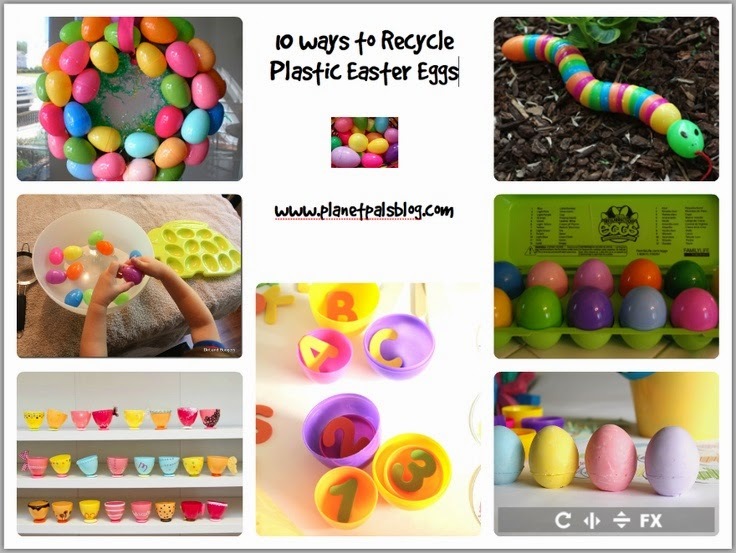 April Marks Easter And That Means Eggs! 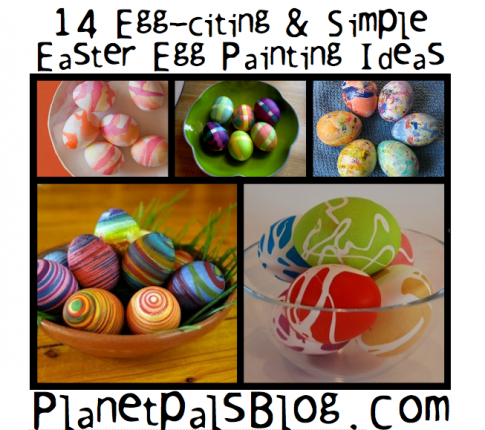 Here is a fun list of egg-citing ideas and facts. 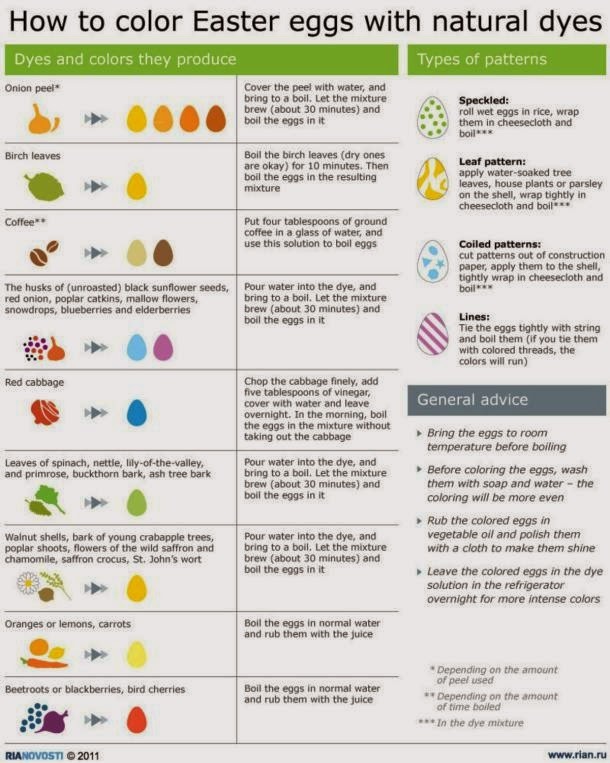 Everything you ever wanted to know about eggs for Easter and every day. How healthy are eggs? 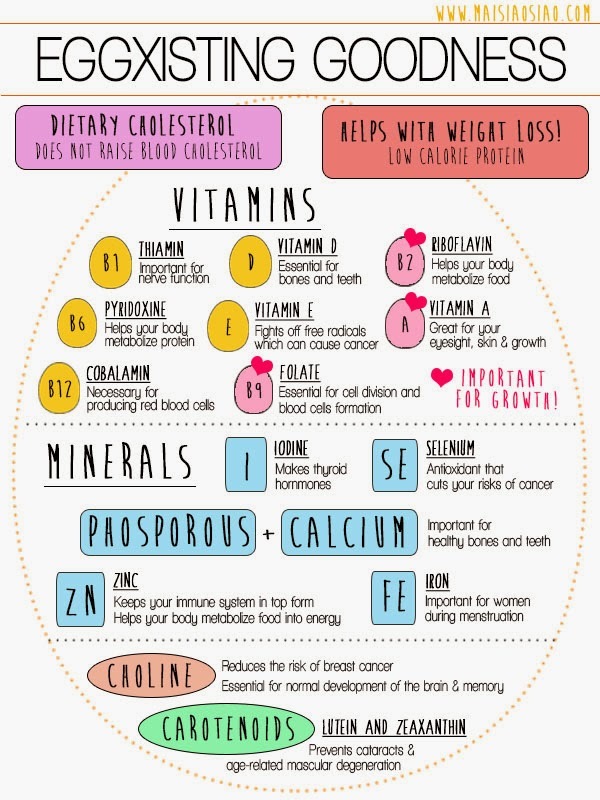 Check this infographic from maisiaosiao.com. 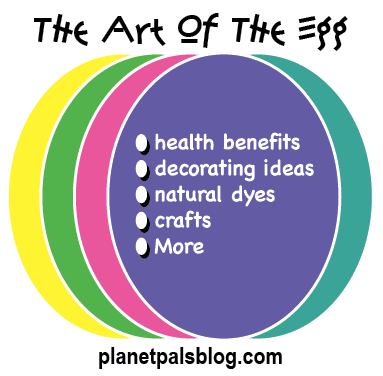 How to Boil an egg info graphic Did you know? So much egg fun makes us egg-static! Hope you feel the same. 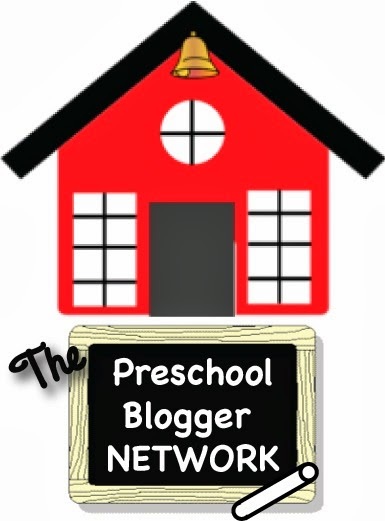 Let An Hour Without Power Last A Lifetime! 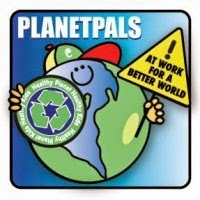 Here, at Planetpals, we believe that Earth Hour should be just the beginning. We want you to think about the energy you use every day after that. 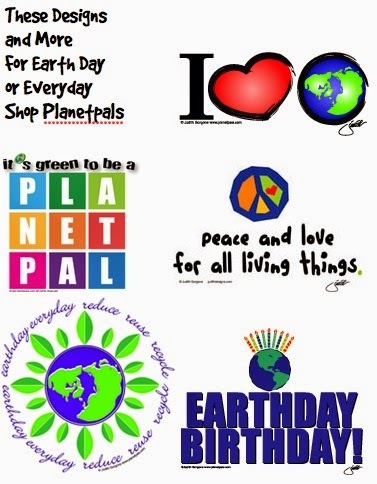 Earth Hour is held on the last Saturday of March each year, from 8:30 p.m. to 9:30 p.m. local time. This year it is being held worldwide on March 27. Only a year later and Earth Hour had become a global conservation movement with more than 50 million people across 35 countries participating. The numbers have increased every year! Soon the whole world will participate. Global landmarks such as the, Sydney Harbour Bridge, The CN Tower in Toronto, The Golden Gate Bridge in San Francisco, and Rome’s Colosseum, all stood in darkness, as symbols of hope for a cause that grows more urgent by the hour. 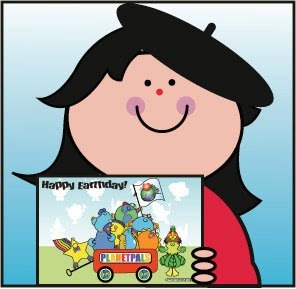 We suggest you involve the kids in Earth Hour by attending an event or doing it at home. Plan it ahead of time. Make it an annual event that you all look forward to. We suggest No DSS, leapfrogs or Ipods...just good old fashioned entertainment. Let them learn a little about what life was like without energy. 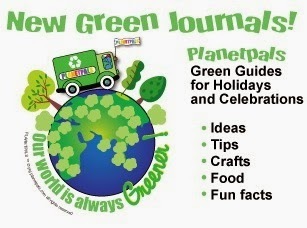 Hold an annual "Earth Hour Party"! Talk about the beautiful things on Earth so that they can appreciate what they do have. Then give them the tools to learn to care for it! 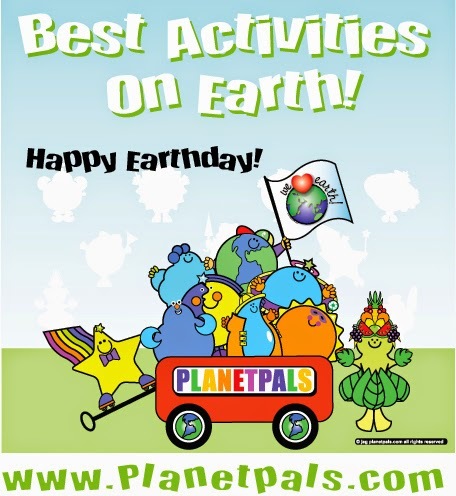 For ideas, activities and fun facts go to Planetpals Earthday Pages. 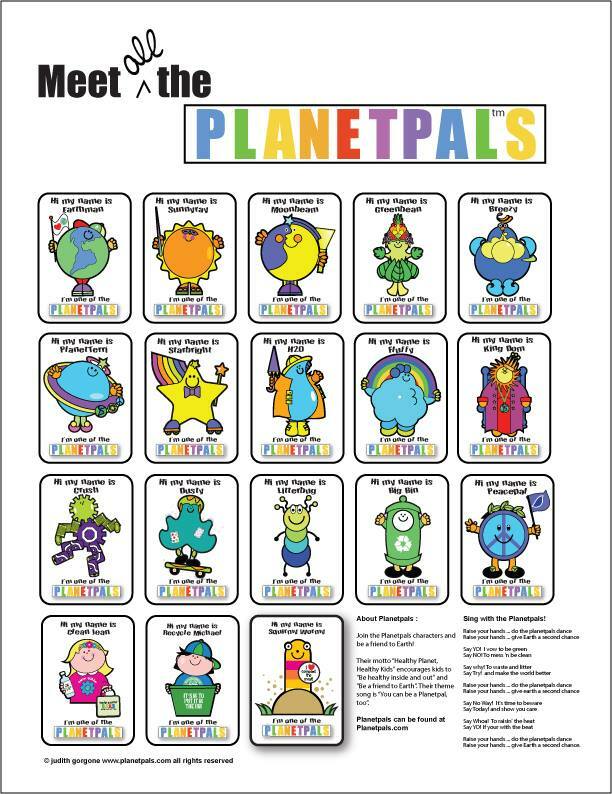 Above all, show them Planetpals Hour Without Power Video (below), so that they will get the message! 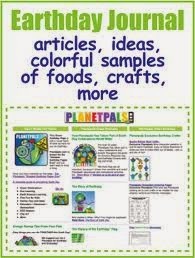 Planetpals BLOG, The Best Blog On Earth, is now here on Blogger. 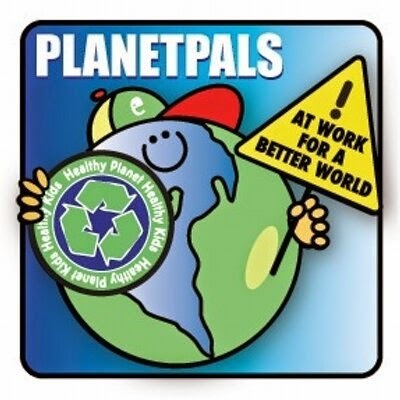 If you are new to Planetpals, I hope you enjoy my posts on Environmental Education, Earth Science, Eco Friendly Lifestyle, Healthy Living and Natural Alternatives, Recycle and Upcycle Ideas, Crafts, More. 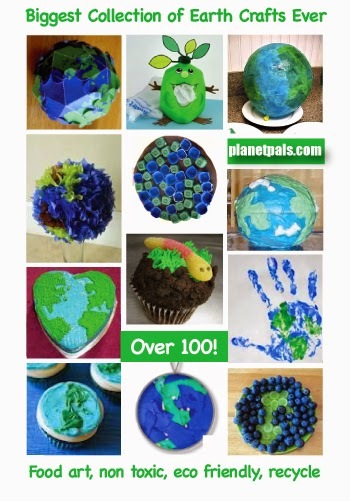 Lots go Good green fun!